If you are on the lookout for car rental services for your wedding, then you need not look any further than TaxiTel. 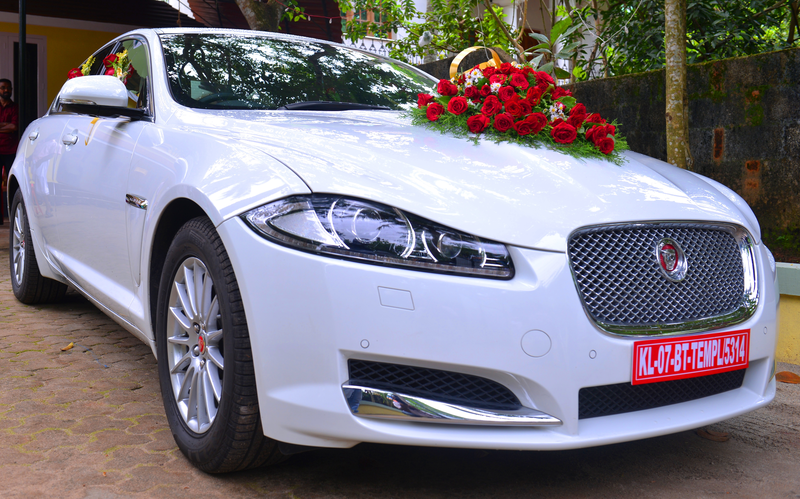 We provide within your means, finest wedding Trivandrum cabs to assist you to celebrate your D-day in style. Our fleet of premium vehicles can assist to shuttle your friends, family, and guests, to your wedding party comfortably and suitably. If you are probing for stunning but reasonably priced marriage cars in Kerala for your wedding day, do not look beyond TaxiTel. We have a collection of well-maintained luxury vehicles as wedding cars and taxi Kerala including Benz C, E and S class, Audi, BMW, Skoda, Honda Civic, Altis, Volks Wagon. We are experts in providing cab service in Trivandrum and have many years of experience behind us within the industry. In spite of the fact how strange your demand may be, we are positive we can supply the best call taxi in Trivandrum, luxury cars on rent and luxury cars in Kerala for your unique day. The huge collection of vehicles accessible in the taxi Trivandrum fleet offers a plethora of alternatives. Whatever type of celebration or wedding you plan to have we guarantee that we have the best rent a car in Kerala to suit. Luxury cars for weddings, tempo traveller for rent in Trivandrum bigger vans as well as convertibles are just a few of the styles we provide. If you are planning a honeymoon trip in any of the tourist destinations in Kerala then you can approach TaxiTel as we provide affordable and tailor-made Kerala honeymoon tour packages based on your needs and requirements. For more information about our tour packages, you can contact us on +91 9947019292, 9947029292, 9847019292, or email us taxitel@gmail.com or visit http://www.taxitel.in/ With our extensive services plus exceptional customer service get in touch with Taxitel for your 24 hours taxi in Trivandrum, airport taxi in Trivandrum, Trivandrum railway station taxi. It goes without saying that each and every couple will look to have a magnificent wedding affair. In spite of everything, this is the start of a new stage in life; hence it should not be and cannot be ordinary. With this in mind, TaxiTel strives to make your D-day even more extraordinary and cooperate in a small but significant way in your splendid wedding affair by providing Vintage plus Luxury Wedding car rental in Kerala. From the most typical classic cars to the mega suave luxury cars in Trivandrum, we offer all types of the eliteas well as luxury cars for NRI Keralites and Sabarimala package from Trivandrum. Since we have to be in the business for quite some time now, we articulate with delight that we had the opportunity of becoming a part of several people's happiness. 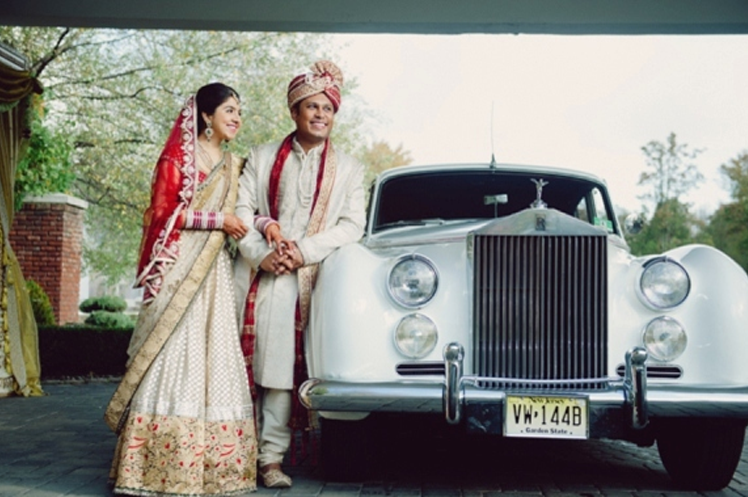 Whether you look for a classic vintage car or for the embodiment of luxury, hiring a Rolls Royce on rent for your wedding would make sure your occasion turns out to be even more royal. From transfers to and from the airport, travel around the city for your guests or Kerala honeymoon tour packages to classic and luxury cars to attend marriage party, TaxiTel endeavors to create your wedding not only tranquil but also include class so that your event is the talk of the town. We are proud to state that we always offer a very specialized service. On your marriage day, we comprehend that sentiments will be consecutively high and your spirits will be on edge. For this cause, we at all times guarantee that our call taxi Trivandrum, taxi Trivandrum and rent a car Trivandrum wedding vehicles will arrive at least 30 minutes before the time you have to leave. In addition, we can help with any exceptional requisites you may have in order to see through your day without a problem. Wedding in one's life is an event to treasure forever. Every small aspect merits unique attention. From the majestic entrance of the groom in taxi Kerala to the splendid exit of the bride,each instant needs careful implementation. Since we cover entire Trivandrum, we can offer you with an exclusive wedding taxi service in Kerala regardless of where you plan to get hitched. Look into our assortment of wedding rent a car in Trivandrum, to guarantee quick, trouble-free, punctual, dependable and immediate service. No concealed cost. No commitments. Accede toroll the wheels... it's your day. Make it unique the way you desire and ride away to a heavenly future. We, at TaxiTel,comprehend that every couple dream of anideal wedding. At TaxiTel, we provide you extra ordinary rent a car Trivandrum so that your special day is an unforgettable one. We constantly increase our assortment of wedding vehicles so that your wedding day is a unique one not only for you but for all your guests plus relatives as well.We present our high end striking lavish wedding car program that meets the prerequisites of the most sensitive clients. The pleasure and enthusiasm barely end with our variety of luxury car hire arrangements as we have our own tours and travels Trivandrum offering wedding cars in Trivandrum, wedding cars in Kerala, marriage cars in Trivandrum. We provide our customers the biggest alternative for weddings, honeymoons, retreats, lunches, receptions etc.No matter what car you look for, you will find it at TaxiTel. At TaxiTel, our well-mannered staff can as well help to make an appropriate package of rent a car in Trivandrum and tailor make it for you. If you want much more special then you can go in for our striking or luxury taxi service in Kerala.We are dedicated to making an enjoyable and unforgettable experience for our customers. We have a collection of well maintained luxury vehicles as wedding cars including Benz C, E and S class, Audi, BMW, Skoda, Honda Civic, Altis, Volks Wagan.